Astute Staffing are proud to be working in conjuction with our clients and partners on Radley at House of Fraser in Belfast & Dublin. Our expert and glamorous demonstrators are working in store to help out in the lead up to Christmas. 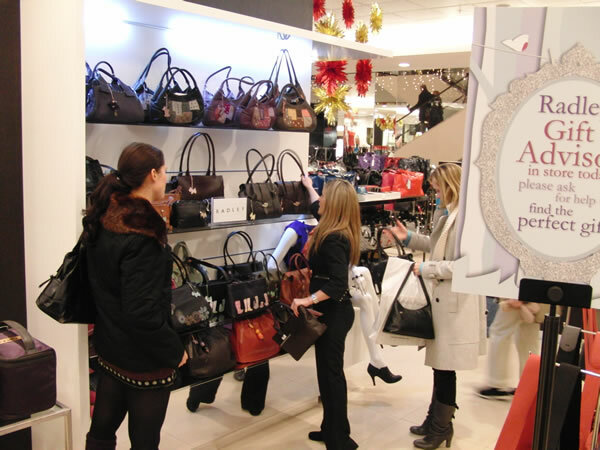 The girls have done a fantastic job and really helped sway consumers to the benefits of Radley products.